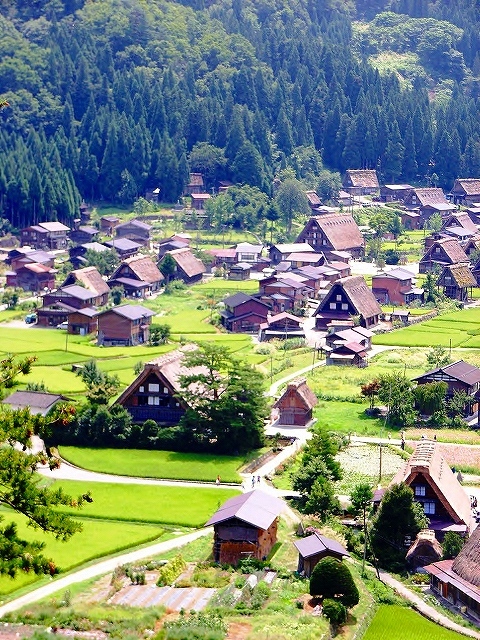 白川郷の秋の表情 / Shirakawago, in autumn. 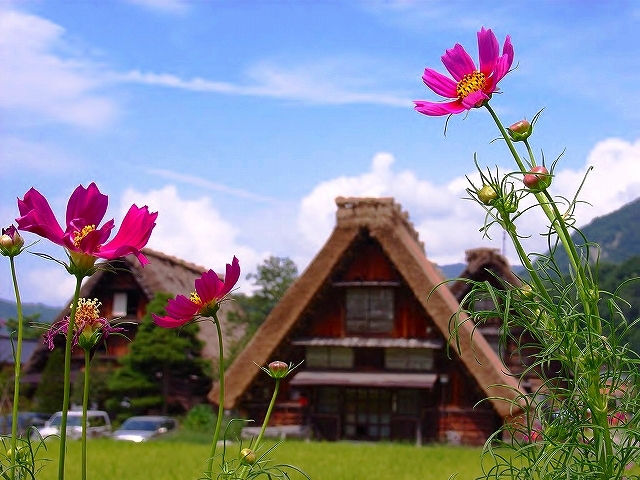 Posted byまちなみ逍遙/Wandering the Wonderful Streets	 08/12/2011 28/05/2016 Leave a comment on 白川郷の秋の表情 / Shirakawago, in autumn. 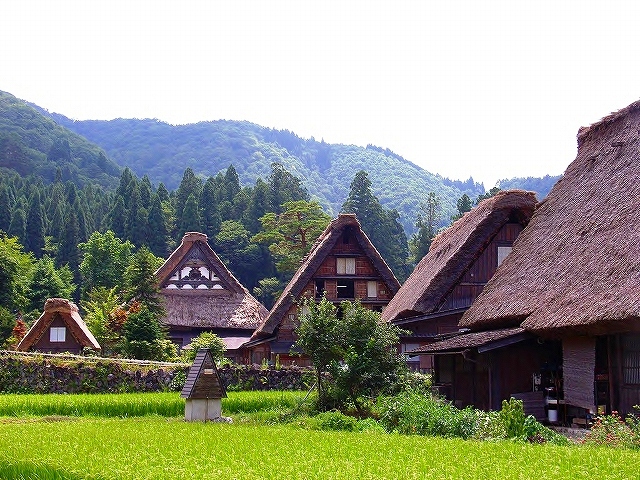 Shirakawa mountain village lies along the basin of the great river, and it’s Ogino – area is well-known for the koyagumi (roof truss or framework) of the Gassho-zukuri. 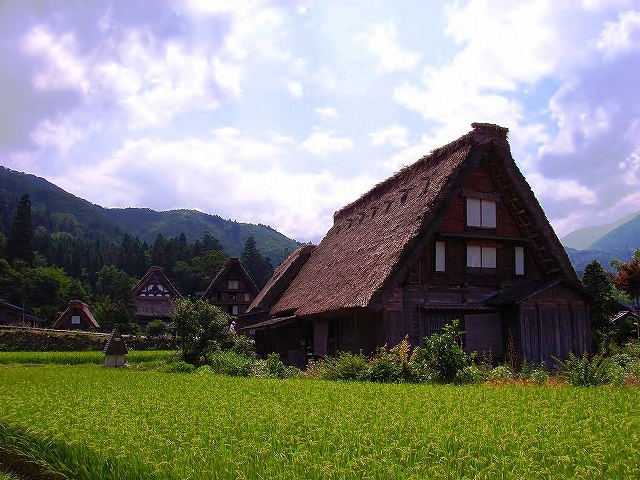 In the past,the village is famous as the hiding villages of the Heike no Ochiudo, however,now, Shirakawa-go Interchange became accessible,so a lot of tourists visit there. 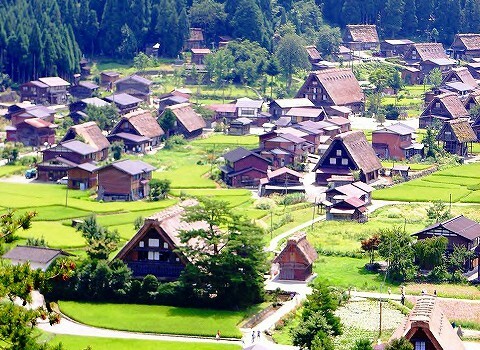 The streets are lined with souvenir shops. I ‘m disappointed at it.